As farming has transitioned from a once localized industry to an international one, it's brought with it a new set of challenges for U.S. farmers. 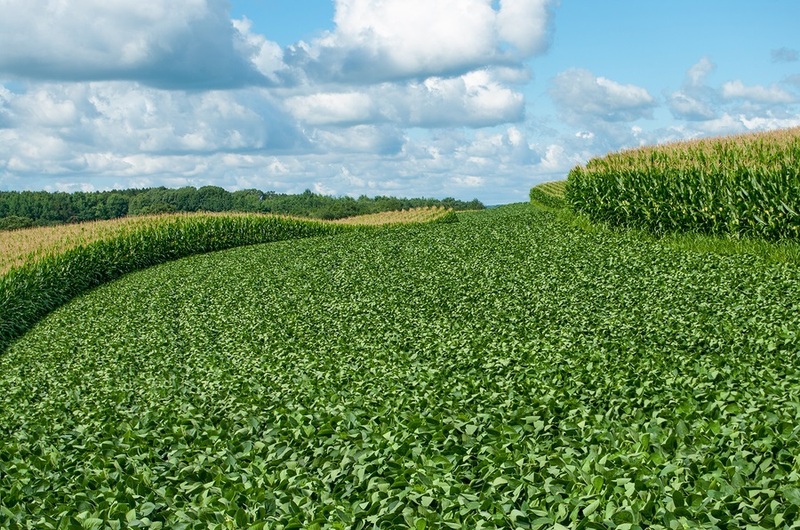 Spurred in part by a growing demand for biofuel, along with federal subsidy programs, about 180 million additional acres of corn and soybeans have been planted around the world over the last decade. In the U.S., this two-crop cycle of corn and soybeans has become the dominant model in the Midwest, thanks to the federal farm policy that subsidizes these crops, with devastating consequences to human health and the environment.